Check into a billion star hotel. Turn your out of office on and get away from it all. 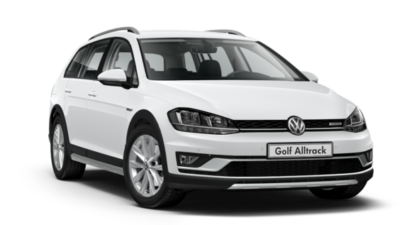 Featuring 4MOTION all-wheel drive, raised ground clearance, Driving Profile Selection with Off-Road Mode and a host of intuitive technology, the Golf Alltrack is purpose built for adventure. Built to do it all, the Golf Alltrack can go just about anywhere and carry almost everything. 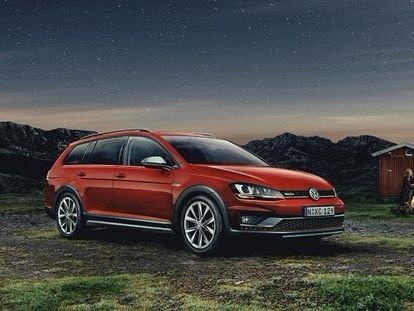 Looking every bit an off-road SUV, the Golf Alltrack boasts a 17” alloy wheel ground clearance, chrome roof rails and exhaust tail pipes for added style. The Alltrack’s spacious interior can hold up to 605 litres of luggage, to ensure passengers explore the great outdoors in complete comfort. 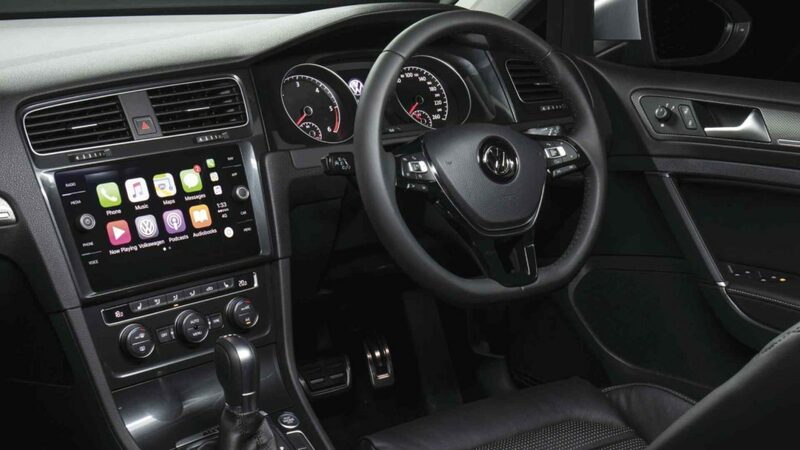 With its rugged good looks and spacious cabin, fit with all the latest technology and safety features you’ve come to expect from Volkswagen, the practical Alltrack SUV is the adventurers’ Golf. Explore the great outdoors with a great amount of luggage space – 605 litres to be exact. And with luxurious upholstery, as well as our latest infotainment system, you’ll be cruising in comfort. 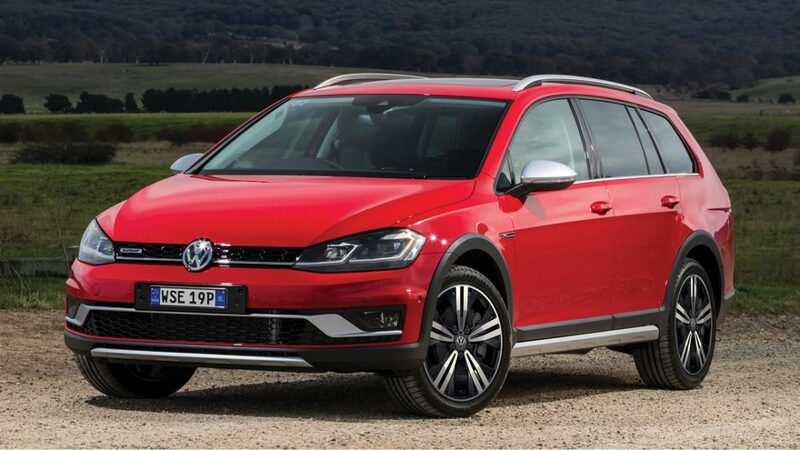 With a new and more powerful 1.8-litre turbocharged TSI petrol engine, the Golf Alltrack promises a serene and confidence inspiring driving experience. Producing 132kW @ 4500-6200 rpm, the Alltrack is more than capable of propelling towards the horizon and tackling even the most challenging terrain. With the push of a button, the ‘Offroad’ Driving Program can be activated, allowing the characteristics of the vehicle to change to suit the demands of off-road driving. It pairs perfectly with Volkswagen’s 4MOTION all-wheel-drive system, provided reliable traction on nearly all surfaces. 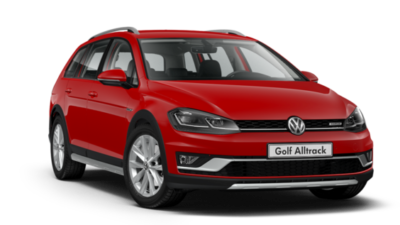 The Golf Alltrack impresses with a range of driver assist systems as standard. 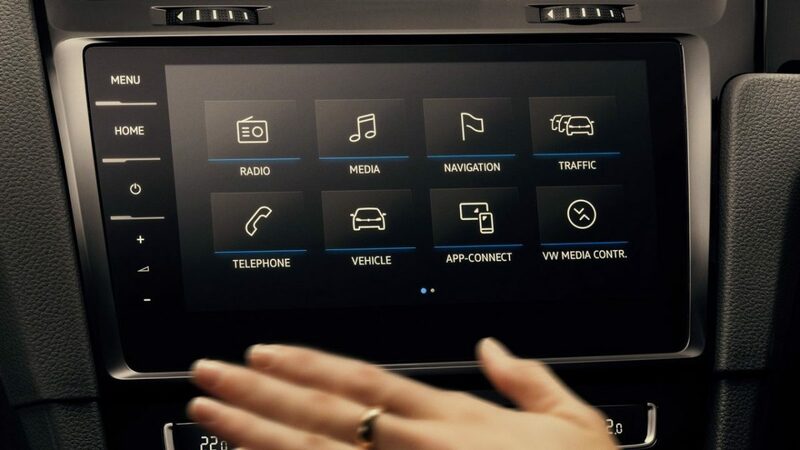 The sophisticated Discover Media 6.5″ satellite navigation system puts a world of connectivity and infotainment at your fingertips. 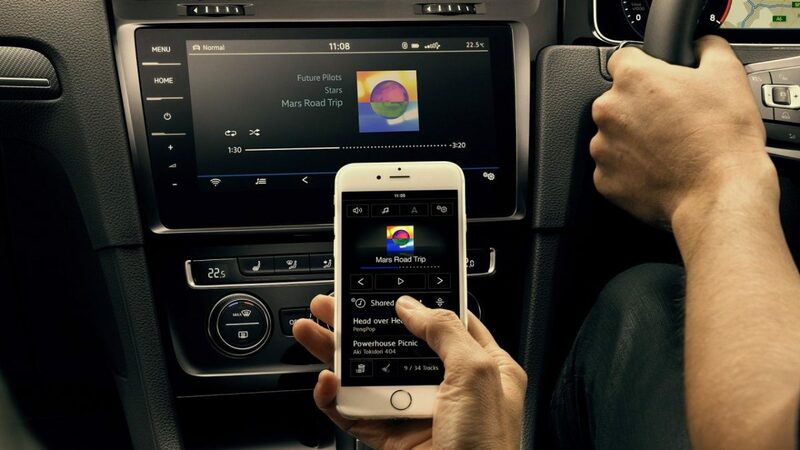 Access your smartphone’s screen, selected apps, maps, and music through App-Connect on your console’s touchscreen – using Apple CarPlay®, MirrorLink® and Android Auto™. With your Rear View Camera and parking distance sensor technology, parking the Alltrack is a breeze. The Golf Alltrack’s Rear View Camera displays a live picture in your console screen, making reversing safer and easier.